Because false information encountered after an event can lead to memory distortion, social media can be particularly harmful for autobiographical memory. A recent study appearing in the Springer research journal Psychonomic Bulletin & Review found that millennials don’t trust information they read in Twitter feeds. The study is the first to examine the effects of social media on memory distortion. Because false information encountered after an event can lead to memory distortion, social media can be particularly harmful for autobiographical memory. False memory is formed when people integrate bogus information into their minds. 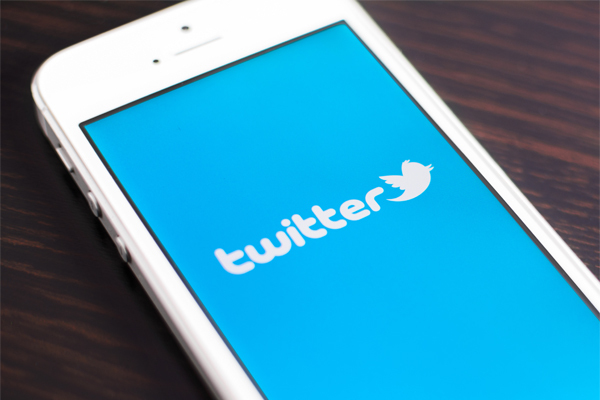 The researchers wanted to test the effects of Twitter on the formation of false memories. While teens and young adults make up the largest portion of Twitter’s 230 million users, the study found that false information found in a Twitter-like context was less likely to lead to memory distortion. Researchers showed a group of undergraduate students a series of images depicting a car robbery. The students were then presented with false information related to the events from both traditional online sources and in a Twitter-like feed. Information in the Twitter-like feed was viewed as less trustworthy than the traditional sources and thus was less likely to lead to the creation of false memories. “We propose young adults are taking into account the medium of the message when integrating information into memory,” Fenn said.